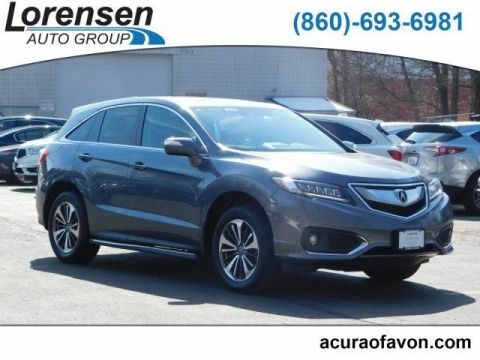 Navigation, Sunroof, All Wheel Drive, Power Liftgate, Heated Driver Seat. Rear Spoiler, MP3 Player, Privacy Glass, Remote Trunk Release, Keyless Entry. 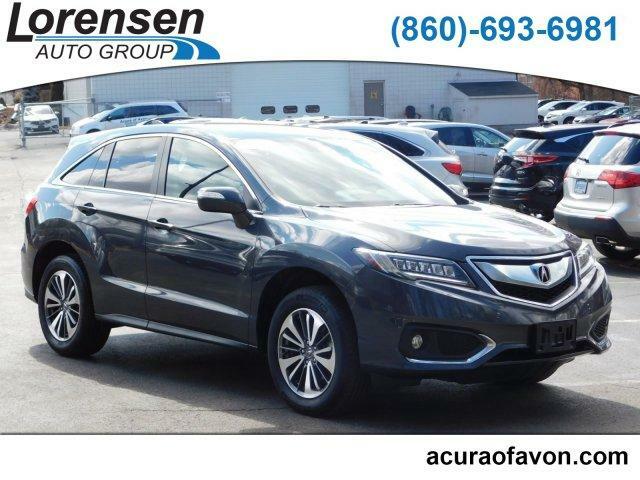 Acura Advance Pkg with Graphite Luster Metallic exterior and Ebony interior features a V6 Cylinder Engine with 279 HP at 6200 RPM*. Autocheck1-Owner. 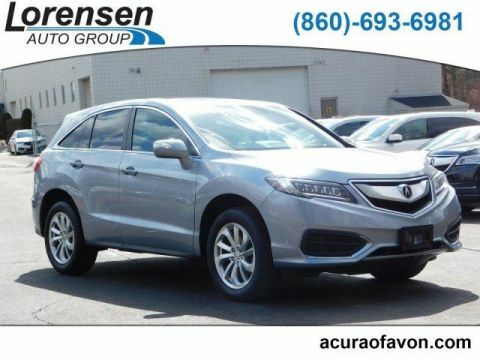 Edmunds.com explains Ample power, strong fuel economy and outstanding rear legroom make the 2016 Acura RDX a solid choice for a premium small crossover.. Great Gas Mileage: 28 MPG Hwy. 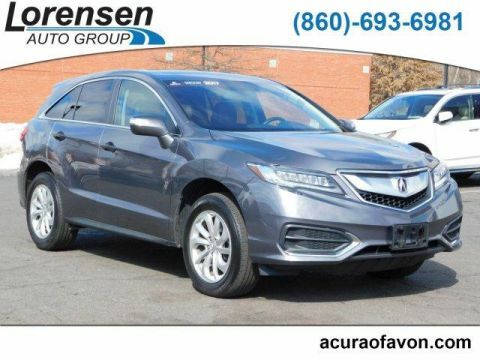 Was $30,995. Approx. Original Base Sticker Price: $43,500*.